David Lai, Peter Steele and Dave Cubby share a passion for Chinese history, culture and contemporary life. Together their collective experience touring China over thirteen years helps deliver a unique photographic experience of China. 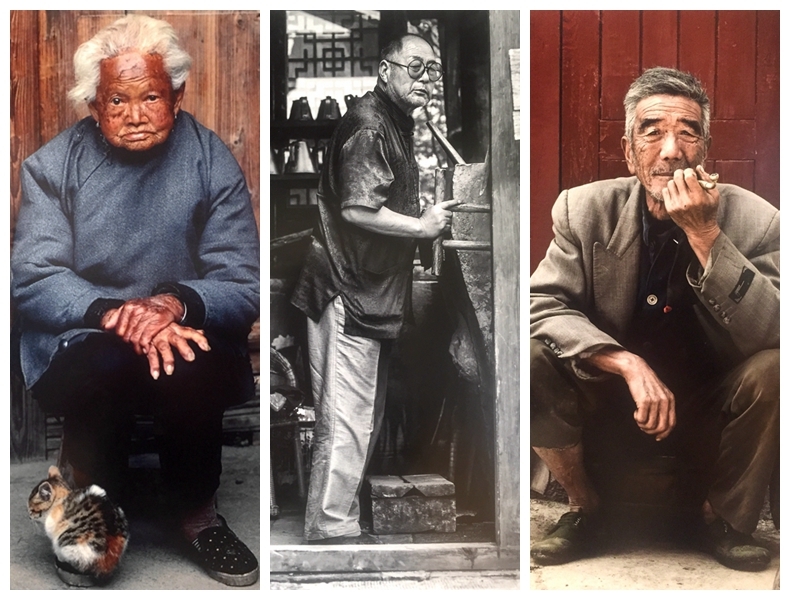 Since their initial venture in 2000 on the cusp of the millennium, David, Peter and Dave have travelled independently as well as together in China, on location and assignment as well as following their own projects. They have sojourned to the east, into Hakka (Kè jiā) villages, the largest, ancient mud brick dwellings in the world, still inhabited and way up in the mountains of Fújiàn. West to Chéngdū the most exciting major city in Sìchuān Province. 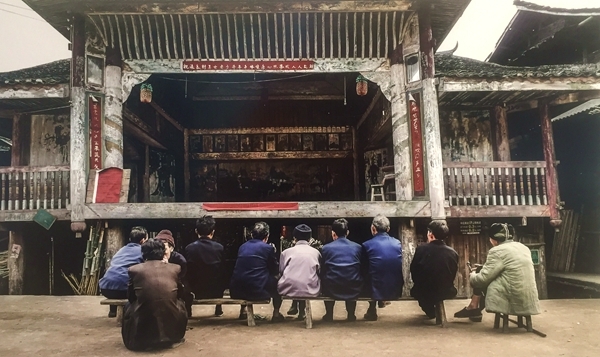 From the ancient walled town of Sōngpān where they visited two thousand year old mountain village cave-house all the way up to the tablelands of north-eastern Tibet and yak riding herdsmen of Aba. Thence to the north-east of China and into the everlasting Mongolian grasslands, tracking back down to the major cities of modern China such as Běijīng, Shěnyáng, Hā’ěrbīn, Dàlián, Shànghǎi. To the north and central China, of the ancient walled city of Xi-an, Shaanxi Province. To central south-west into famous Guìlín amongst its fragrant osmanthus trees and graphic topology. To central-east Huángshān, Ānhuī Province and the famed Yellow Mountains. All of these places and more and more, which inspired so much of traditional Chinese literature and painting. All serve to carry the measure, grace and responsibility, indeed the everyday dignity, of the grandest of cultures constituting the soul of ordinary people, within and about the modernization of China.